﻿Now, I’m not going to pretend for a moment that travelling to Southend-on-Sea (more commonly referred to just as “Southend”) is in any way a long, exotic journey. It’s under 100 miles from where I live, I come here pretty regularly as both my boyfriend and best friend live here, and its general perception is of a faded English seaside town; a procession of fish and chip shops, cheap souvenir emporiums, boarded up properties, and the occasional street fight. But bear with me here. The first reason is that Southend is responsible for a lot of my anxieties, and being back here usually sets a few of them off. I lived here for three years, in utterly terrible flatshares. In the first property, I was being charged a fortune for a place with no locks on my door, in a building that had no carpet, tiles, or wallpaper. I had to wear boots if I needed the bathroom during the night to avoid treading on a nail. The bathroom itself was green with mould. Unsurprisingly, I developed some fairly severe germophobia, disinfecting the entire bathroom every time I used it. The second place was a converted office. I spent two years here, opposite a nightclub, and had shadowy figures taking hard drugs under my window. Someone was raped on the basement floor whilst I was asleep on the top floor. The fire alarms were silenced, operated by a central system which we residents didn’t have the code for, and remained so until the landlord remembered we existed and turned it back on. This usually took about three weeks. I slept (barely) for two years with a chair against my door. So as you can imagine, this was not a happy time for my anxieties. Although I had good friends here, I needed to get out of town for my own state of mind. But don’t think that Southend doesn’t have its good points. It has some wonderful people, who far outnumber the nasty types (and lets face it, you can find those anywhere). 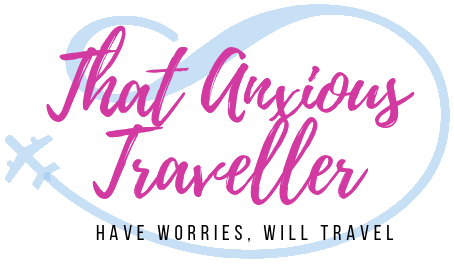 It makes me confront my fears every time I’m here; in a way, learning to deal with the anxiety, whilst living out of a backpack, is pretty good preparation for future travels. And it also has some criminally overlooked historical sites. The first of these, quite literally, is Prittlewell Priory, just north of the main hub of Southend. Built in 1180, it’s the oldest building in the area, and originally a priory for an order of Cluniac monks. 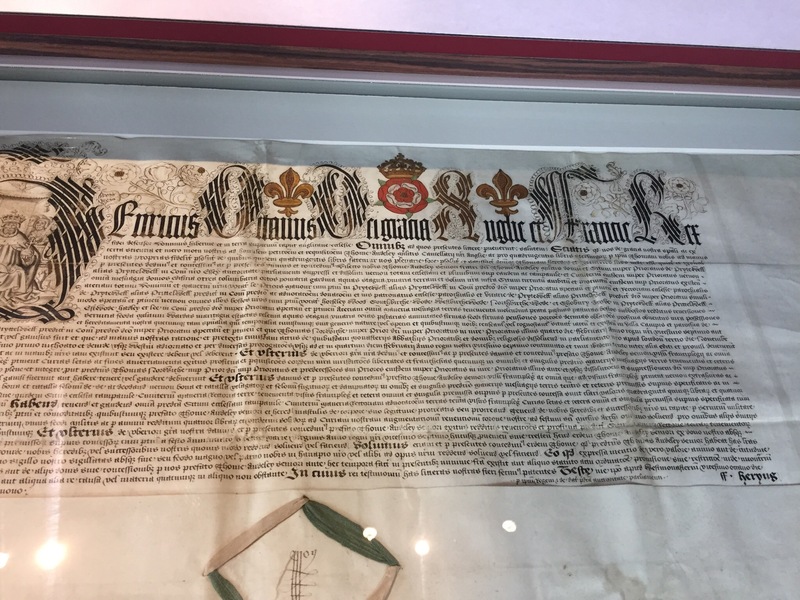 The priory continued to prosper until the reign of King Henry VIII, and his policy of the dissolution of the monasteries. It was systematically dismantled by his chancellor, Richard Rich, until only a corner of it remained; this he kept as a residence. As a home, the building was continually inhabited until the early 1900s, when it became a museum funded by the local council. And it is a total hidden gem. 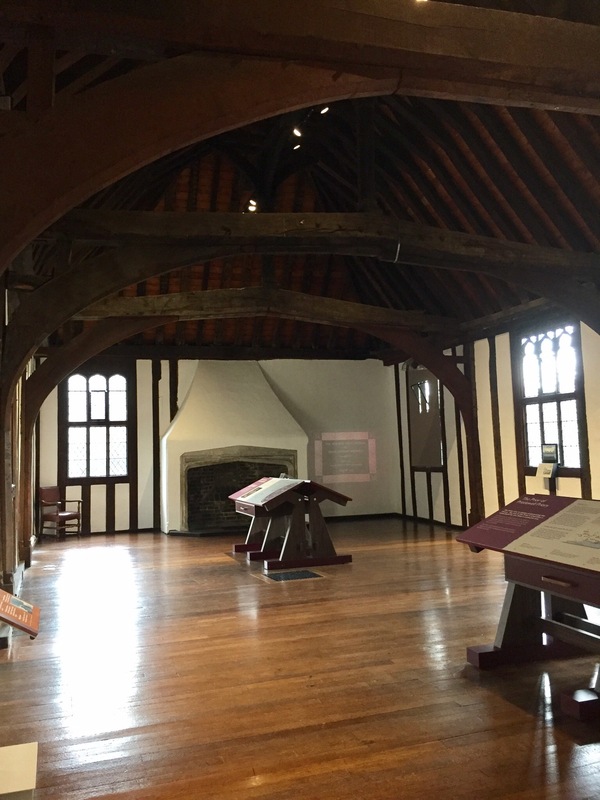 The museum consists of various room reflecting its history, including a refectory and prior’s chamber, the latter of which containing the notice from Henry VIII that the priory was to be disolved. There’s also a Victorian sitting room and bedroom, not to forget an eerie and atmospheric cellar. 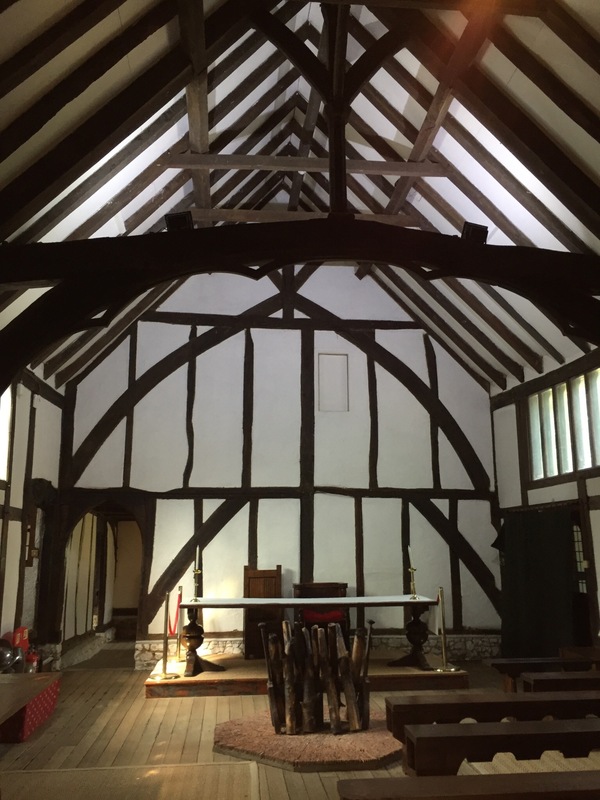 Second in Southend’s arsenal is Southchurch Hall, a tiny but atmospheric building erected around 1320. 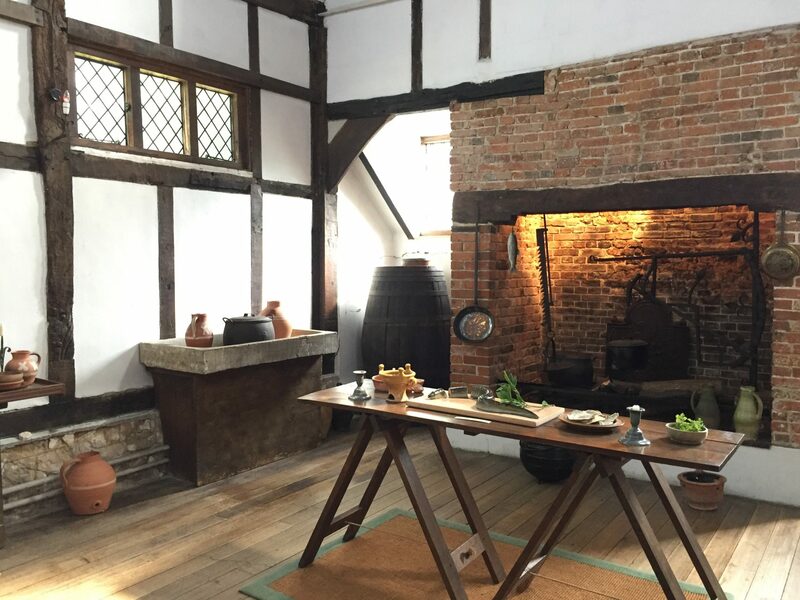 It doesn’t take long to look around its hall and kitchen, with two solar rooms and a small bedroom, but it really does make up for it in Tudor-themed atmosphere. There’s a permanent smell of wood, herbs, and beeswax candles in the air. 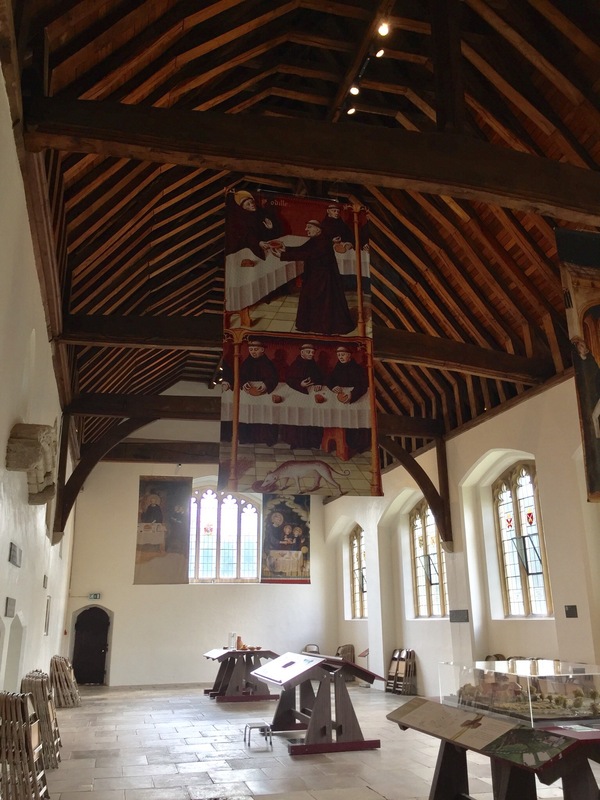 It’s had a far quieter history than Prittewell Priory, but that gives it a sense of comfortable homeyness. 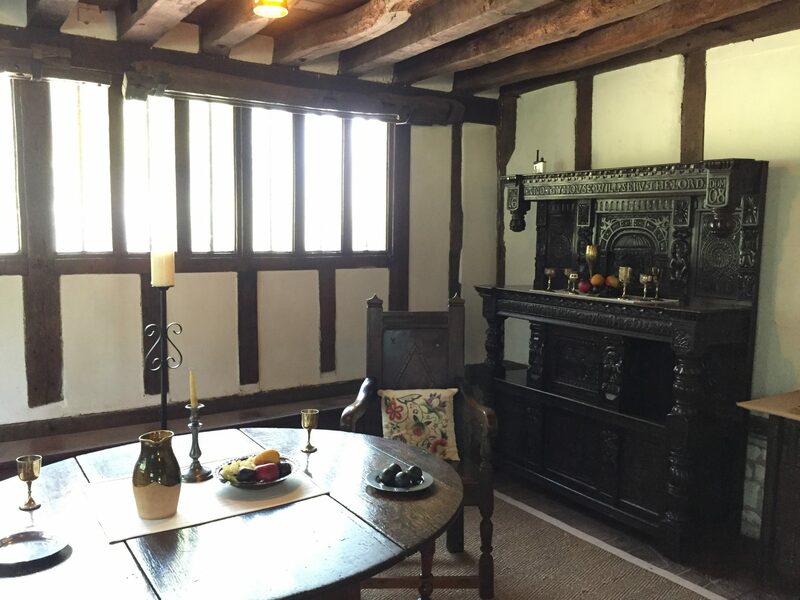 There’s also other places around Southend that I haven’t explored enough yet – pretty little Leigh-on-Sea with its old town, rich in smuggling history and links to The Mayflower, and Rochford Hall, once connected with the Boleyn family (of Anne Boleyn fame/notoriety). 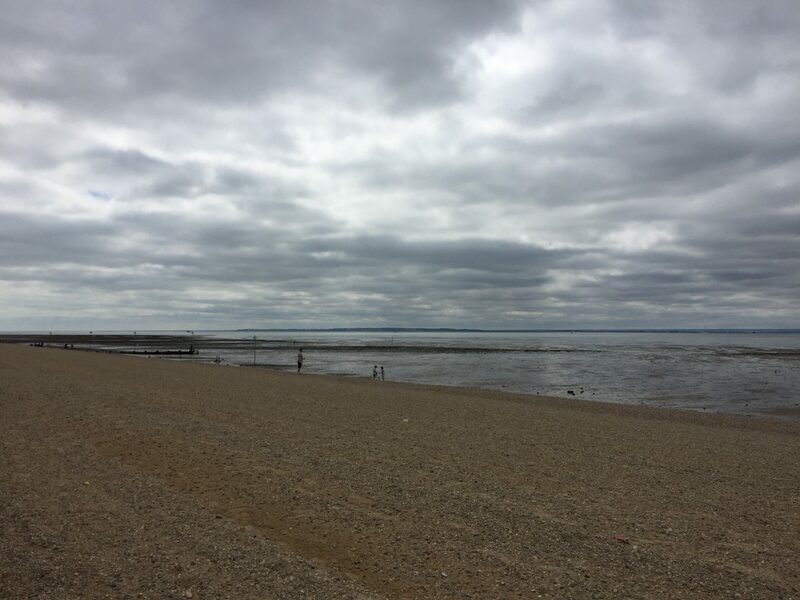 But above all, Southend is a place that makes me confront fears brought on by past experiences, and hopefully prepares me to deal with them better in the future. And that has to count as a journey. 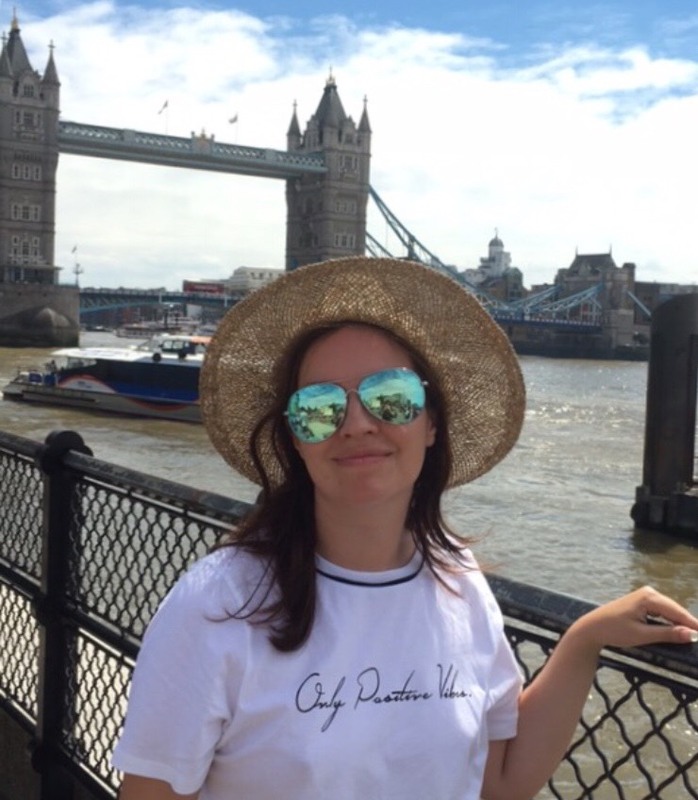 Wellness and Travel – Is Arundel the Most Relaxing and Mindful Destination in Europe? Hello! 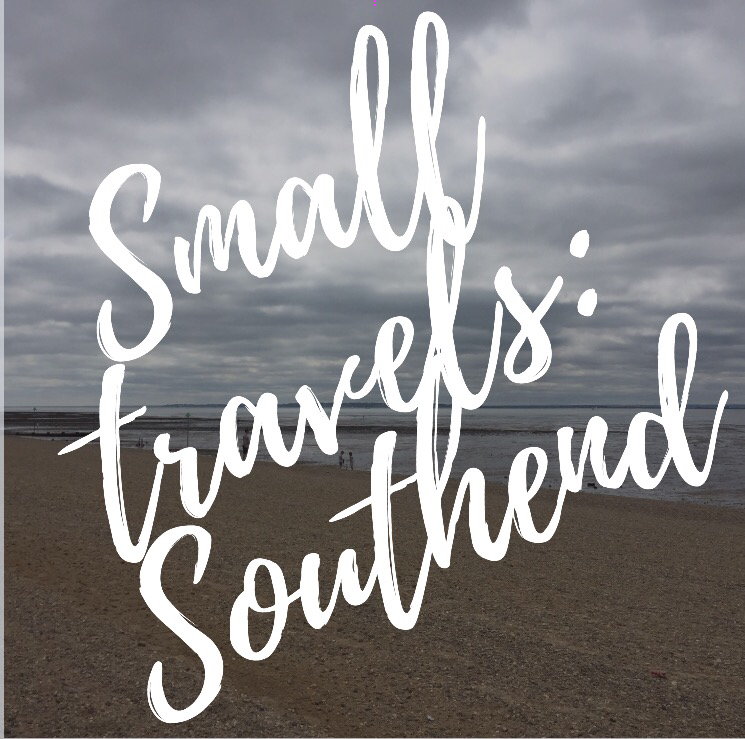 Scrolling through your blog and seeing that you wrote about Southend really caught my eye as I live not too far from there! It was nice to read how much history it has, I never realised before, and your awful personal experience would have sent me crazy! Glad you’re out of there now!